Part of a fantastic series that gets young readers reaching higher. Want to be on top? Climb the Reading Ladder! It’s the school show-and-tell day. Everyone has something fun to share, from a pet mouse to a pair of false teeth. Even Miss Plum shares something: a sparkly new engagement ring! But when the ring goes missing, the show-and-tell becomes a lost-and-found. 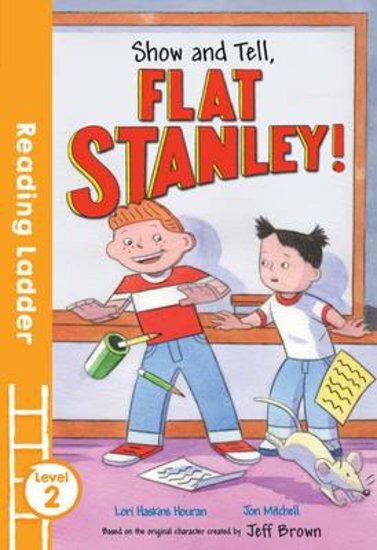 Can Flat Stanley save the day?